We're looking forward to sharing our annual Alumnae Reunion with our celebrating class years on Sunday, May 5! 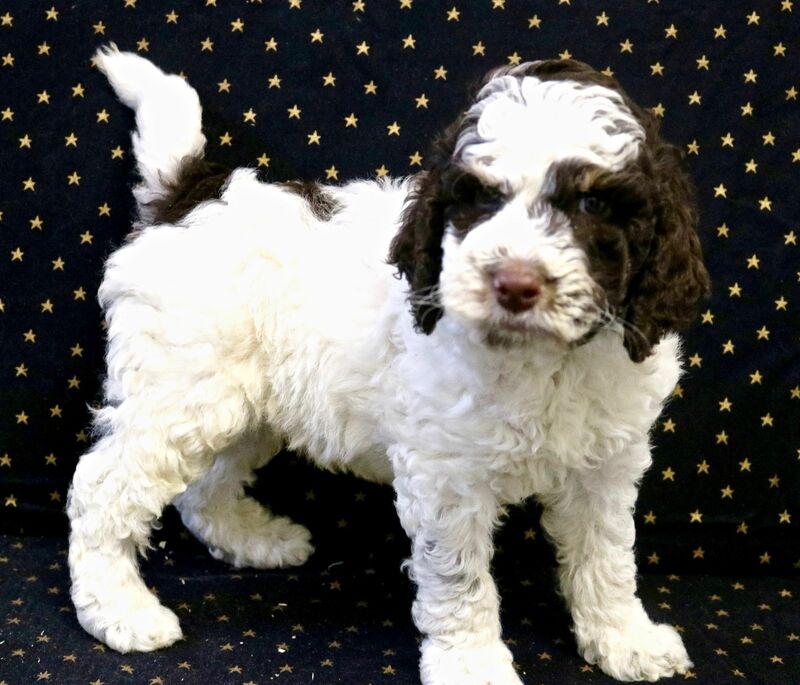 There will also be a special guest at the Reunion -- Finlay, the Labradoodle Puppy, donated by breeder and IH alumna Cindy Herrmann Hancock, Class of 1969! Born in February, Finaly is intelligent, personable and willing to please. He has been introduced to crate training and the leash, and he has started housebreaking. He is a mini-medium Labradoodle and will mature at around 30-45 pounds. Don't miss this opportunity to add "Panda Puppy" Finlay to your family! Even if you can't make the Reunion, you can still place a proxy bid! If you have any questions, please call our Development office at (323) 461-3651 extension 230.